Our range of floor mounted bath spouts and bath/shower mixers are the perfect accompaniment to todays contemporary freestanding bathtubs. Pure. Minimalist. Striking. The simplicity of our chrome bath spouts makes them the perfect choice for modern freestanding bathtubs. 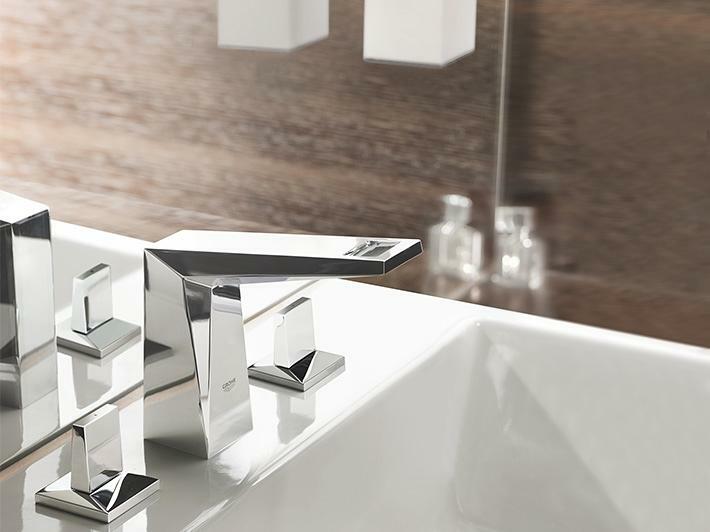 A floor-mounted bath spout is the tap of choice for today’s modern bathroom. Sculptural and elegant, they add an eye-catching detail to a freestanding bathtub. 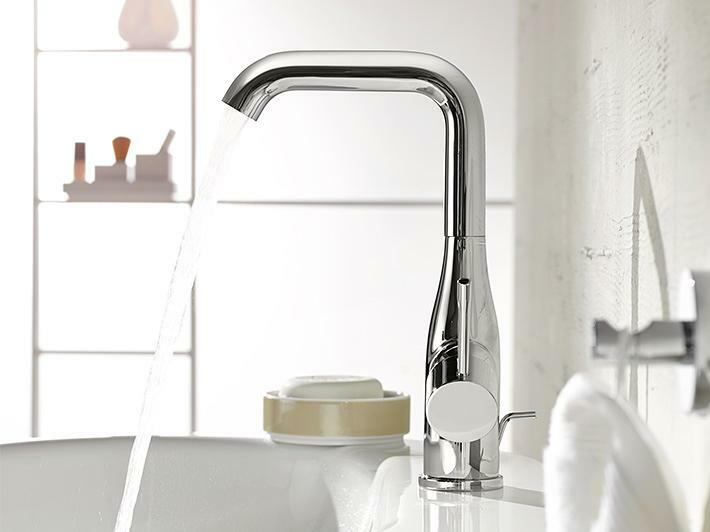 Floor-mounted bath/shower mixer taps offer a complete solution for freestanding baths. 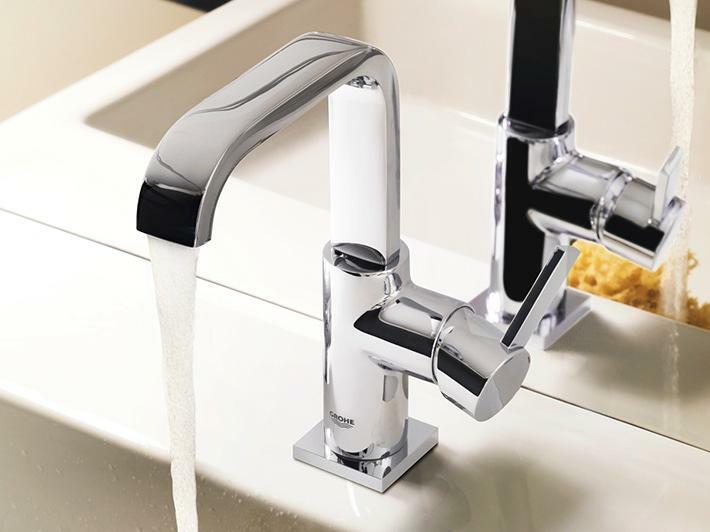 Unlike bath spouts, which require a separate mixer tap to control the water flow, floor-mounted bath/shower mixers incorporate a tap with a bath spout and a hand-held shower head. 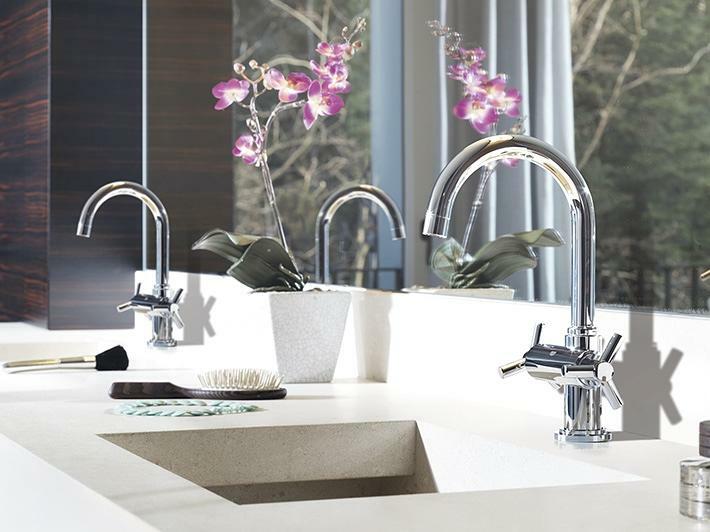 Whether you like the minimalist styling of a bath spout, or the added features of a hand shower, we have a solution to meet your requirements.